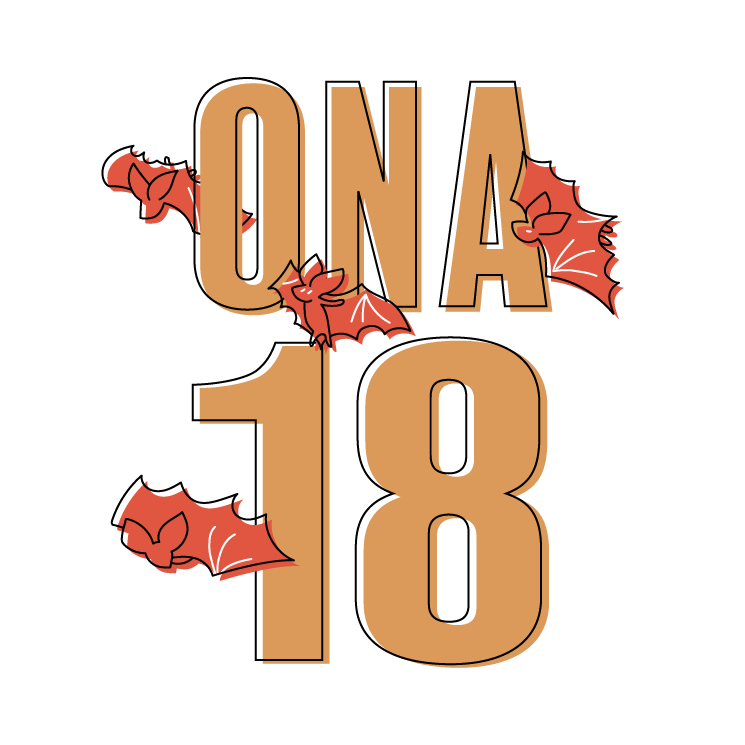 Can’t make it to ONA18? We’ll miss you — but you don’t have to be in Austin to soak up the knowledge being shared at the conference. You can watch livestreams of sessions, join the conversation on social media and follow stories produced by the ONA18 Student Newsroom. Explore how to stay engaged from home. 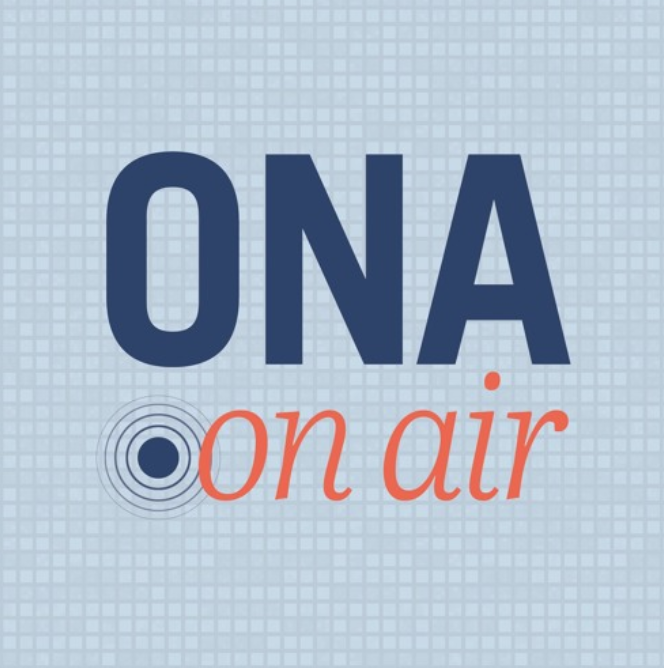 We invite you to tune into our new podcast ONA on Air! Pitched by ONA18 Audio Team Chair Erika Aguilar, ONA on Air will share snippets from popular sessions at ONA18, interviews with speakers and other highlights from the conference. The feed will be available on SoundCloud, Apple Podcasts and Stitcher. Listen to the trailer. Voting for six open seats on the 2019-20 Board of Directors opens next week! All ONA members as of Sept. 9 will be eligible to vote. This year’s diverse slate of Board candidates includes 17 new nominees and five incumbents. Candidates will speak about their vision for ONA and the digital journalism industry during a session at ONA18 on Thursday, Sept. 13, 3:30 p.m. CT. If you can’t be there in person, RSVP for the livestream to receive a notification when the session starts. You don’t have to attend ONA18 to recruit there. The ONA Big Board, which will be located in a high-traffic area at the conference, can help you attract talented candidates for a job, fellowship or educational opportunity. Contact Jessica Strelitz at jessica@journalists.org for details on how to list an opportunity. ONA New Orleans: Journalism Happy Hour at Molly’s at the Market, Sept. 6 Just announced! ONA Western New England: Power Up Your Email Newsletter, Sept. 25 Just announced! 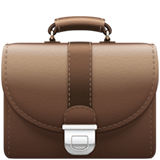 Director of Strategic & Digital Initiatives, Richner Communications, Inc.